Coming soon to Mill House in Lynn Valley. 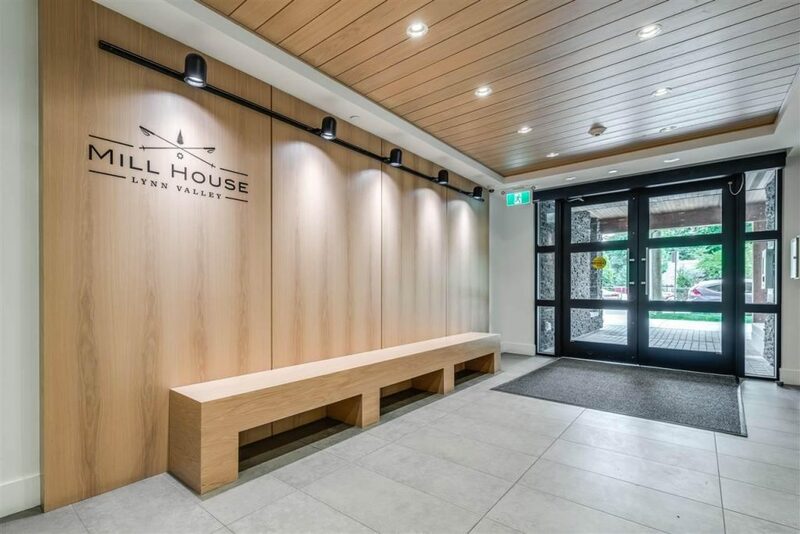 Modern finishings, over-height ceilings and a massive high security storage locker with steel roll up door make this home a must see. Contact listing agent for more in!